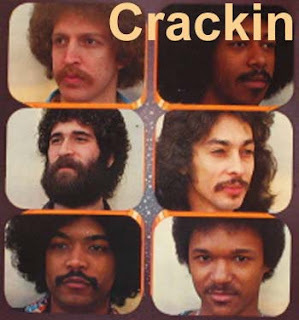 Nice Album cut from Crackin's self titled album from 1977. The cover is a picture of an egg crackin' with a flower coming out of it. This is a pretty Crackin' stepper tune from the LP.